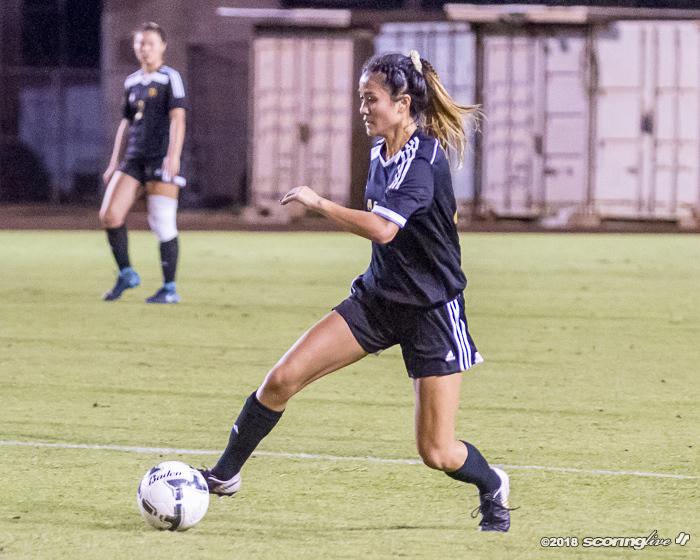 KAPOLEI — Mililani isn't quite ready to unleash the reins on girls soccer in the Oahu Interscholastic Association just yet. 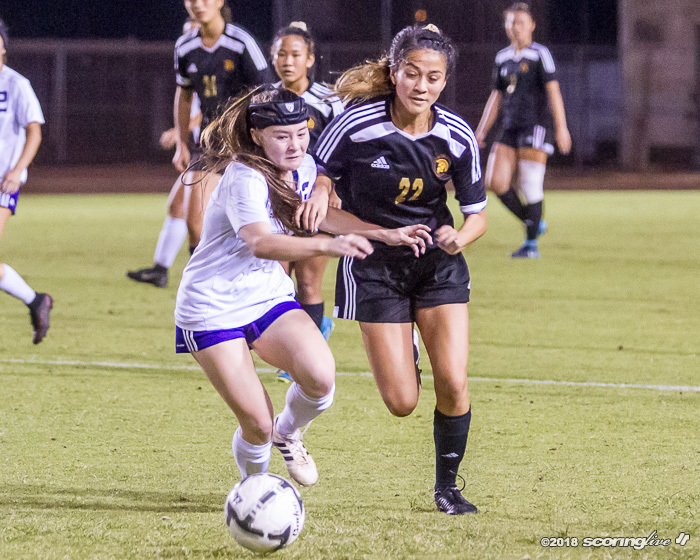 Sophomore Callie Mullen's header off a corner kick found the back of the net in the 87th minute to lift Mililani to a 1-0 overtime victory over top-ranked and previously-unbeaten Pearl City Thursday night. 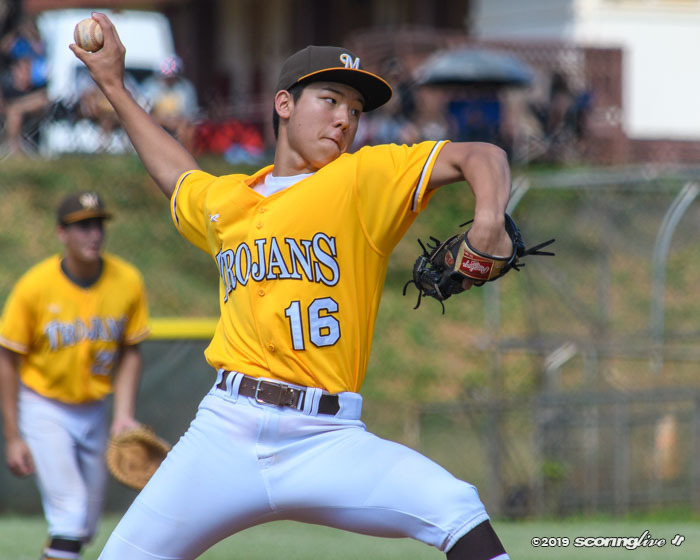 A crowd of about 300 at Kapolei's Alvin Nagasako Athletic Complex saw the two-time defending league champion Trojans, ranked ninth in the ScoringLive/Hawaiian Electric Power Rankings and seeded third out of the Western Division, improve to 11-2 with their fourth straight win. 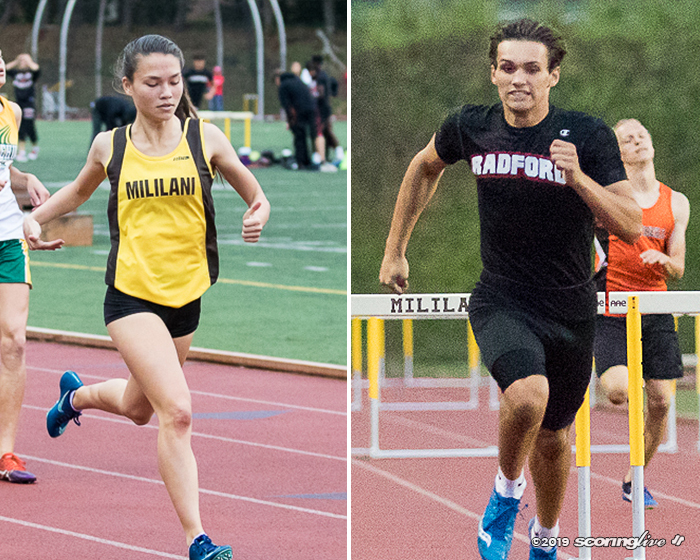 Mililani will try for its third consecutive Oahu Interscholastic Association Division I crown Saturday, when it faces eighth-ranked Kaiser at 7 p.m. at Kapolei. 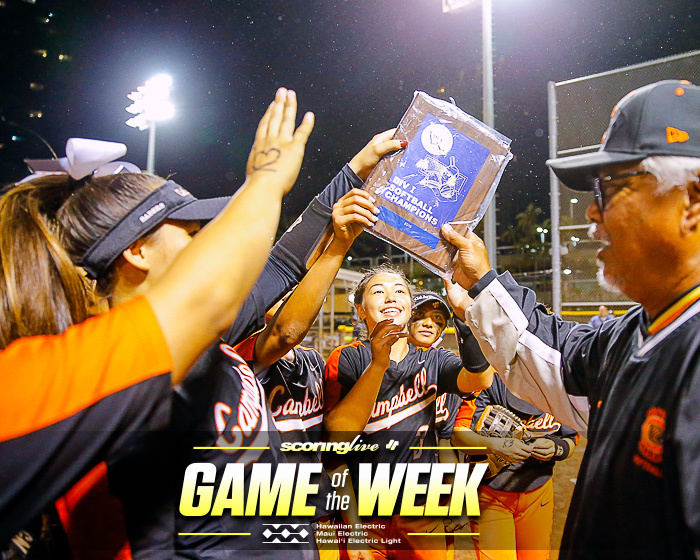 The Cougars defeated Moanalua, 4-1, in the late semifinal Thursday night. The West top-seeded Chargers allowed just their sixth goal on the year and were shut out for the first time to fall to 11-1. 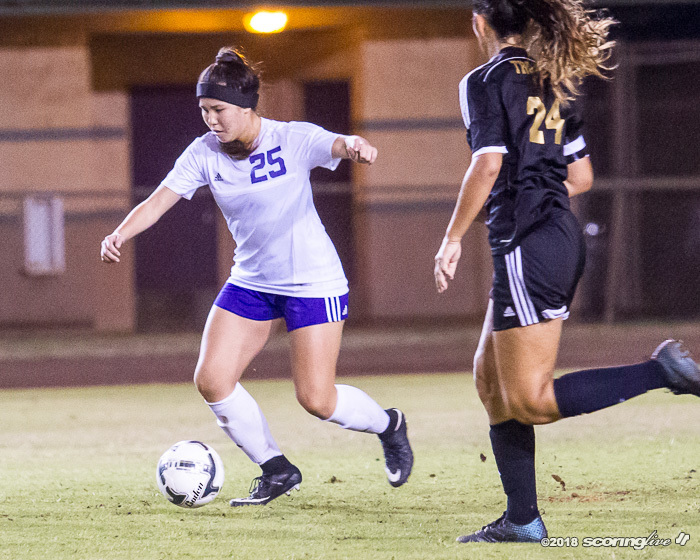 "Knowing that Pearl City is a quick, fast, aggressive team, we were able to kind of stack together play really well and we didn't allow too much penetration on their side and we thought that was the key, so we primarily were in more of a defensive structure than we normally play, but it worked for us," Trojans coach Ray Akiona said. 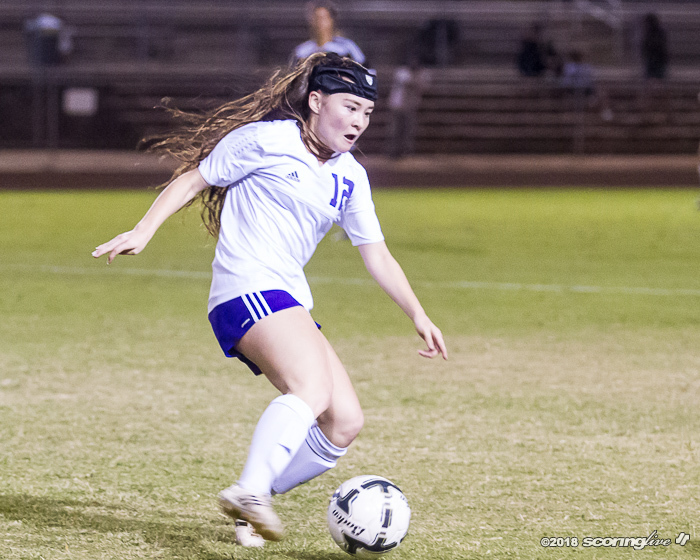 After 80 minutes of regulation, the game remained scoreless and went to a golden goal overtime. 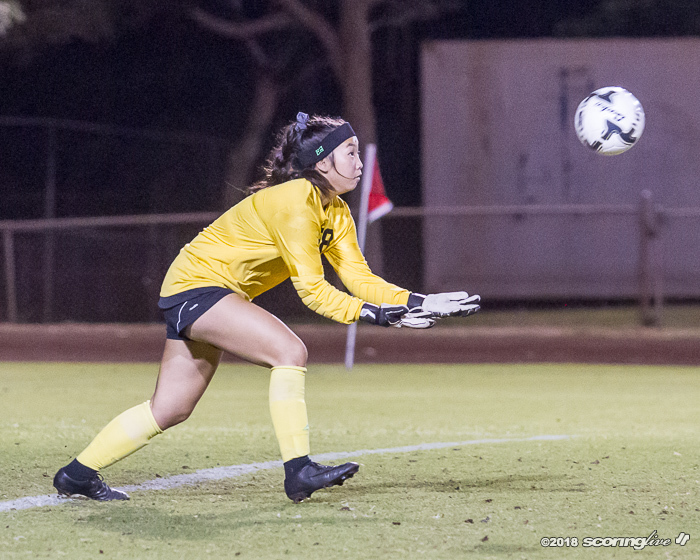 Just past the midpoint of the 10-minute period, freshman Aiayna "Ali" Fuamatu-Maafala's pressure up top led to a Mililani corner kick — just its second of the night. 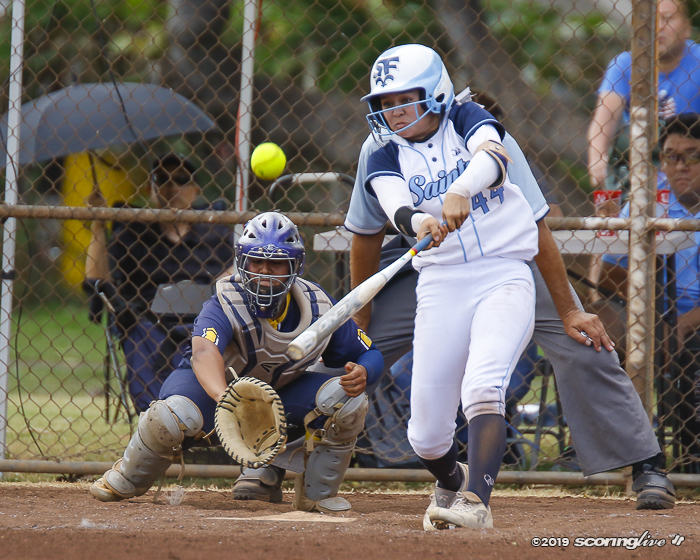 "Ali's a freshman, but she doesn't play like a freshman," Akiona said. "She's very aggressive at penetrating, she likes to drive that ball in. She drew that corner because she likes to penetrate and I tell you what, that girl is a freshman, but she's got such a huge future in front of her. She's smart, she's composed, she's very talented, so she was the one who kind of forced that play in and gave us the opportunity for a corner." 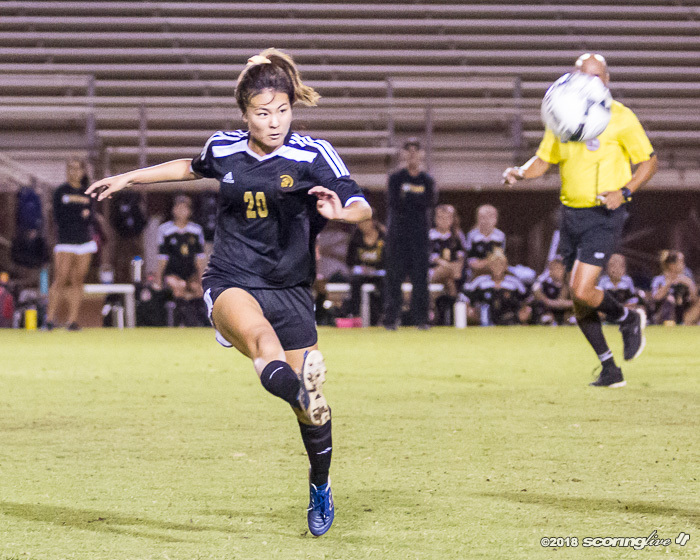 Another underclassman, sophomore Meagan Tamashiro, took the corner kick and put it perfectly just outside the 6-yard box on the back post, where Mullen headed it past goalkeeper Naomi Takata and into the left side of the goal. "We had a great team effort getting a corner on that side and then we had Meagan take it — and then we have a connection because we play club together, so there's kind of a chemistry there — and then I just found the ball to my head and it went in," Mullen said. It was Mullen's third goal of the season and first since Dec. 12. "We had to capitalize on everything at that point," Mullen said. "I mean, we're in sudden death already with five minutes left in the game; We just needed it." Akiona credited his youngsters for coming through in the clutch. 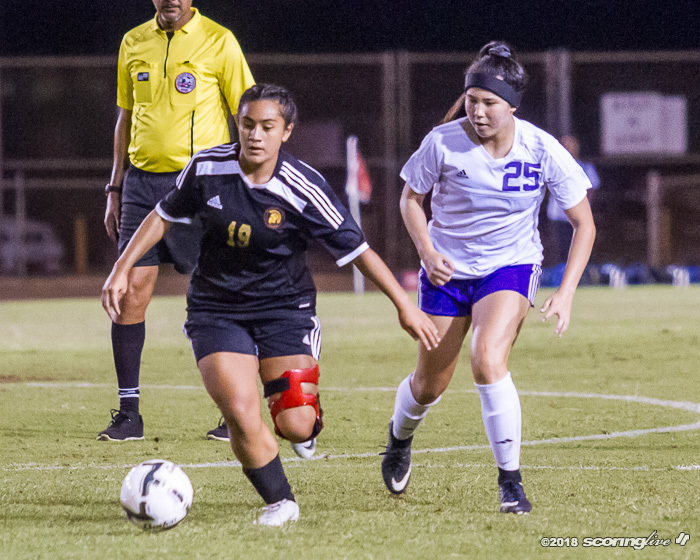 "When the game is this close, you've got to look at that one opportunity and most of the time historically, it's going to be a set piece and somebody's got to capitalize on it — on either a direct kick, or a corner kick, or whatever," Akiona said. "Callie's been strong for us in this and as a defender, we just committed her and the numbers, and she took care of business. I'm so proud of that girl. 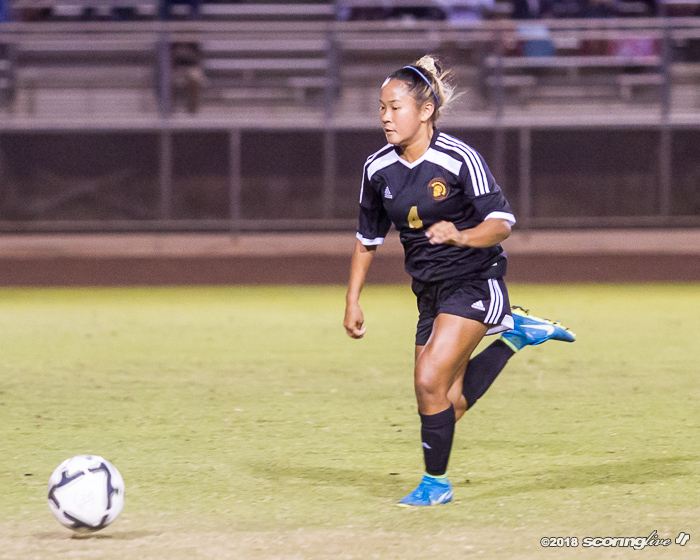 She worked hard in the field and was able to get that goal that put us in the championship." 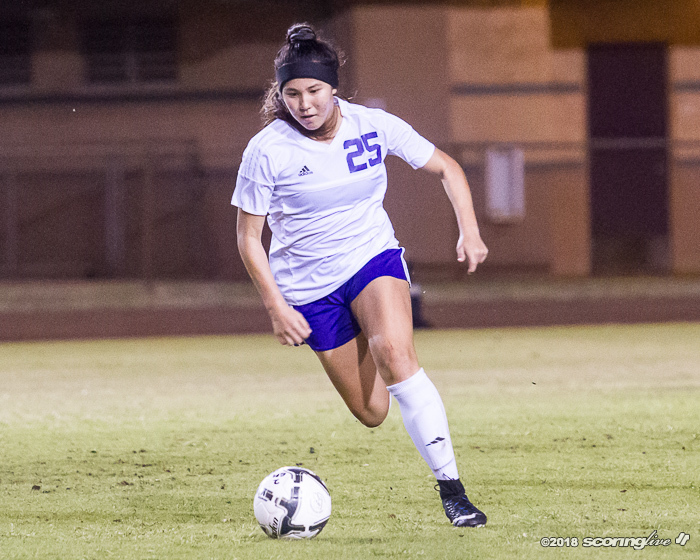 Meanwhile, Pearl City went without a corner kick the entire night. 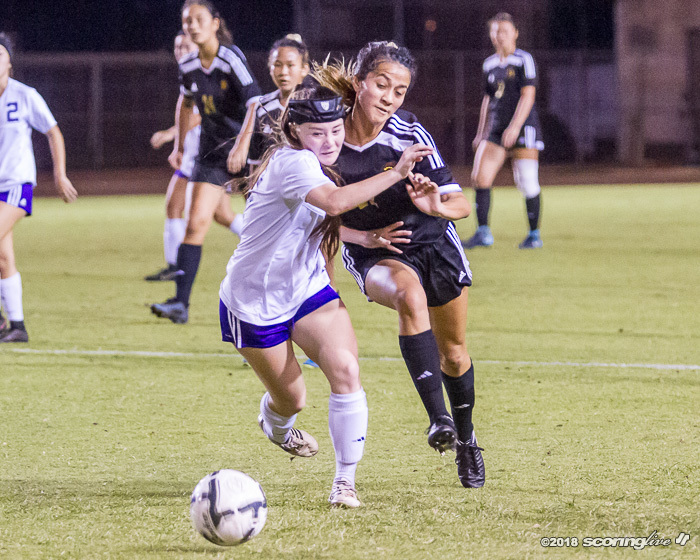 It managed to put six shots on goal, but each was saved by Trojans goalie Sydni Nakamura. "That's the way the game goes," Chargers coach Frank Baumholtz III lamented. 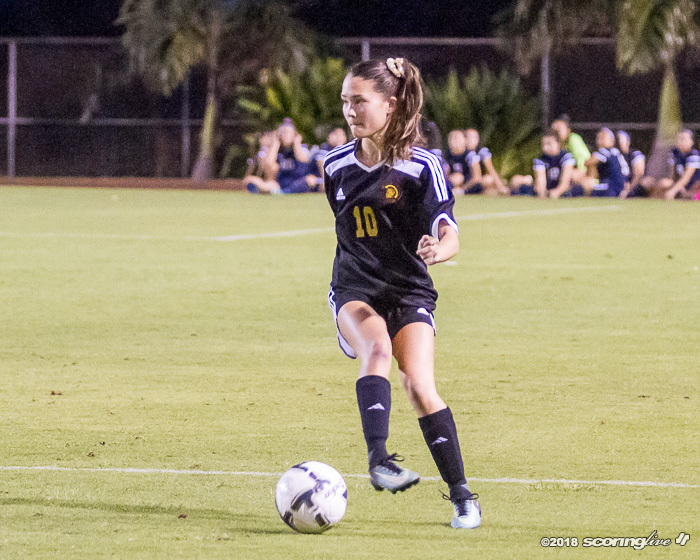 "We gave up two corner kicks the whole game, but theirs was definitely a good goal." 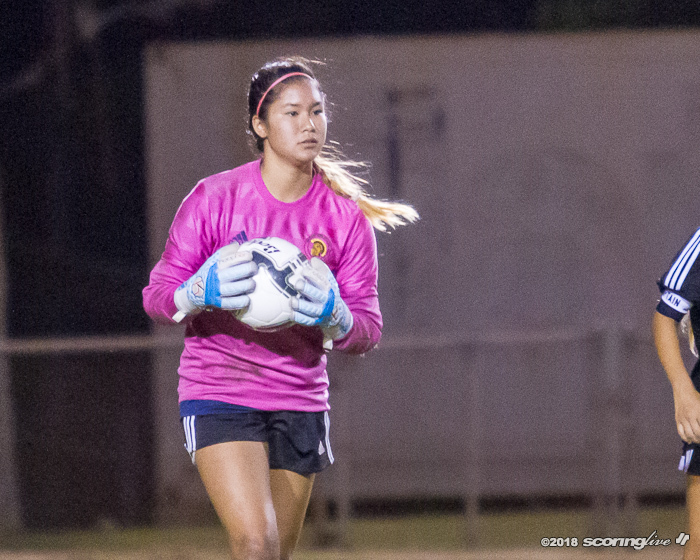 Mililani posted seven shots on goal. Takata made six saves in goal for the Chargers. 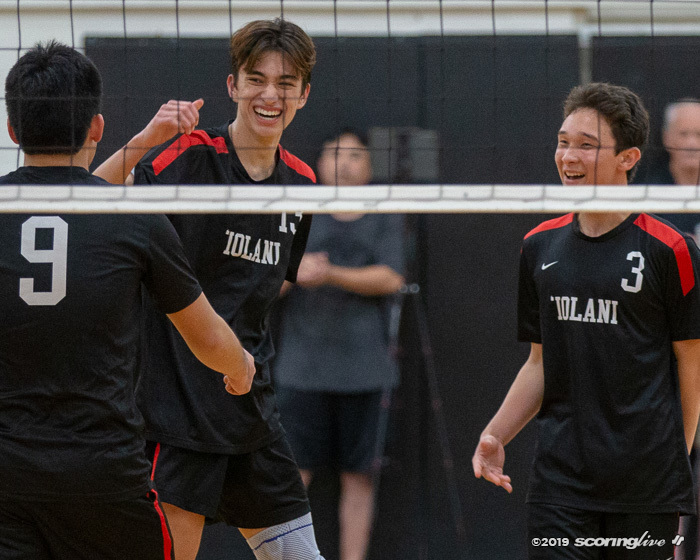 The teams combined for just eight fouls, with Mililani called for a mere three. 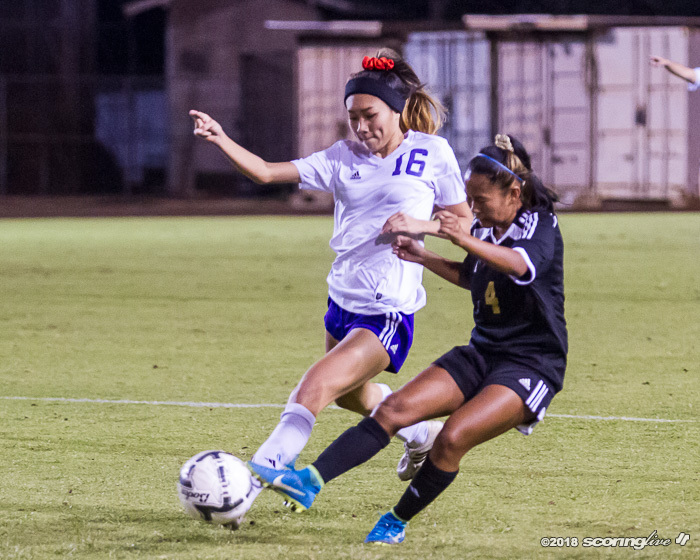 Consequently, Pearl City's set-piece opportunities were few and far between. It was the second meeting between the teams this season. 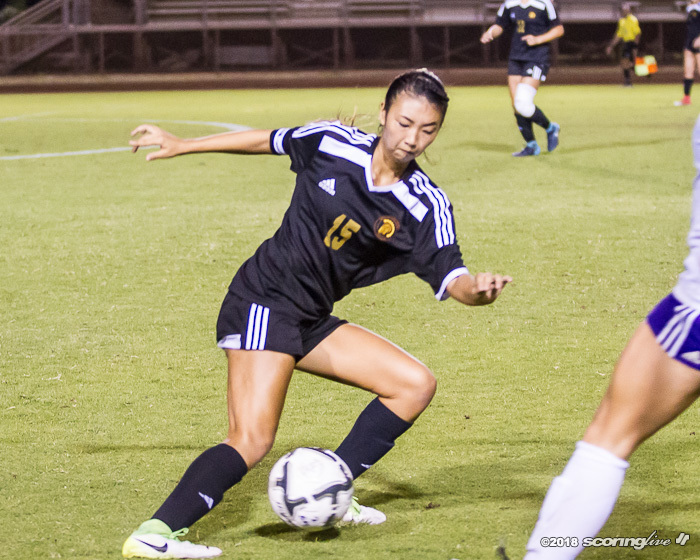 Mililani avenged a 3-2 loss to Pearl City on Dec. 15. "Our whole team was different. Back then we didn't have a bond as strong as we do now and I think that was the real difference in this game," Mullen said. 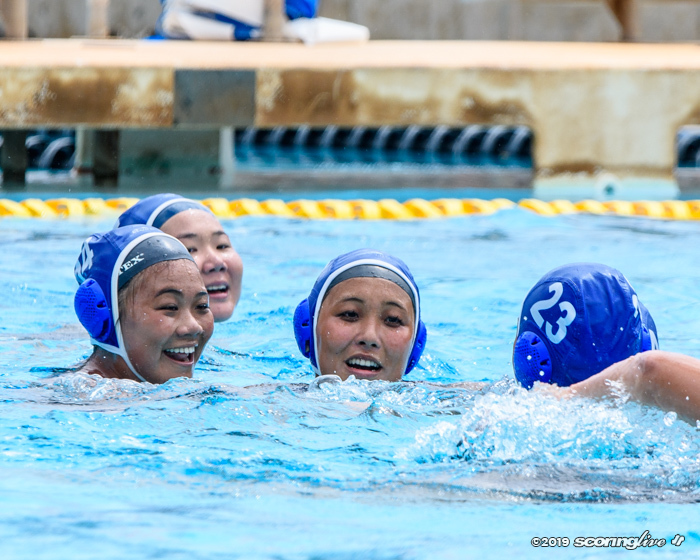 The Chargers will face Moanalua at 7 p.m. Friday for third place at Waipahu's Masa Yonamine Athletic Complex.